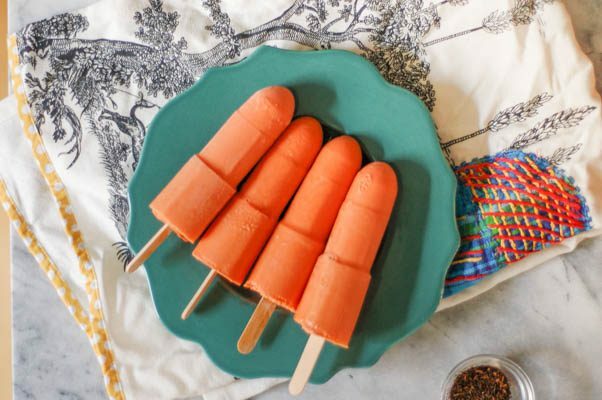 If you like Thai iced tea and you like ice cream pops, you should make these Thai iced tea popsicles right now. I don’t always get cooking experiments right on the first try, but this time, I’m proud to say I nailed it. I had plenty of extra Thai black tea leftover from that Thai tea parfait tart I made a while back, and I also had some extra sweetened condensed milk in the refrigerator that I didn’t have a plan for but didn’t want to go to waste. 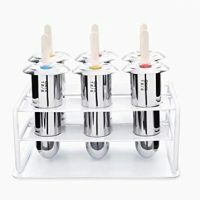 I also have these popsicle molds that make frozen treats incredibly easy to make. 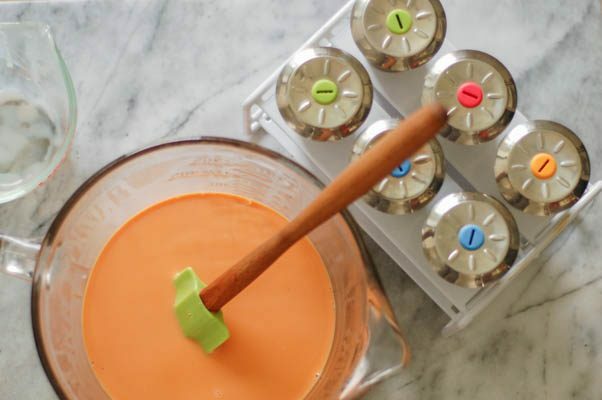 All of which meant that Thai iced tea popsicles were an easy leap to make. Popsicle making isn’t rocket science. It doesn’t require precision and complicated math to work. You can freeze plain old fruit juice and get something refreshing. I had plenty of orange juice popsicles in my youth that were just that. But there are a few principles to keep in mind when approaching popsicle experiments. The first is that cold suppresses flavor. That’s why we don’t chill good red wine, and why some people argue that we shouldn’t be drinking our white wine straight from the fridge either. 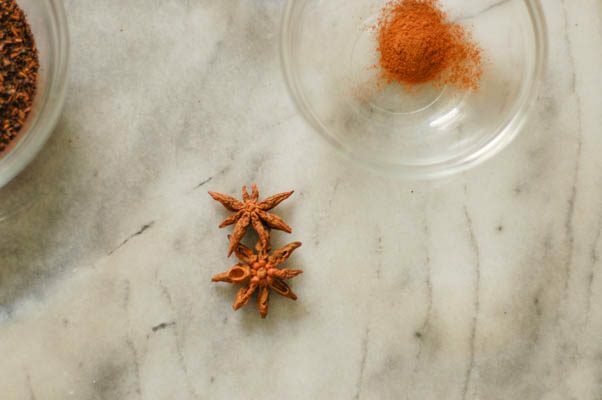 When we freeze things, we need to dial up the intensity of the flavors to combat that dullness. If something tastes perfect at room temperature, it’s probably going to be a little flat when it’s frozen. Ideally, the mixture you plan to freeze should taste a little bit sweeter and a little bit stronger than where you want it to end up. The second thing to keep in mind is that certain things, including sugar and alcohol, inhibit freezing. You want some of that in frozen treats, even in a solid popsicle, because otherwise you’d end up with something as hard as an ice cube, but if you go too far and add too much, you end up with a slushy. That’s not the end of the world, but it’s not a popsicle. These popsicles find good balance in both the flavor and texture fronts. 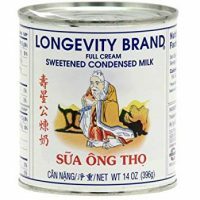 They have an incredible creaminess from the sweetened condensed milk, which also, unsurprisingly, lends them their sweetness. 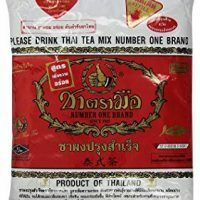 They have a tannic edge and some vanilla notes from the Thai tea leaves, and the vanilla gets dialed up with a splash of extract and the whole thing gets rounded out with a sprinkle of spices. When we tried these, Dan said, so this isn’t ice cream? 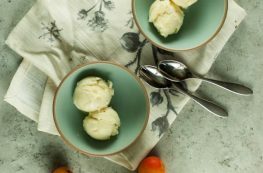 They’re creamier and slightly softer than many popsicles, but they’re sturdy enough to be eaten on a stick. 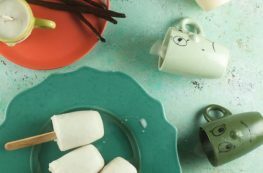 And they don’t require any churning or special equipment beyond some kind of mold (which can be shot glasses or disposable cups or even ice cube trays) and some popsicle sticks. These are treats I can’t wait to have again. 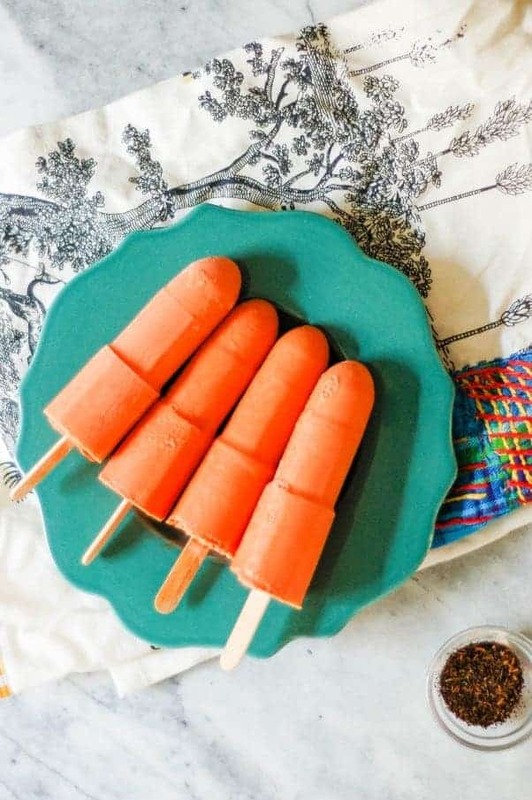 These, like most popsicles, are quite simple to make. The most complicated part is probably tracking down the Thai tea. 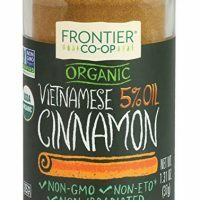 I found mine at Golden Pacific, a local Thai grocery store. 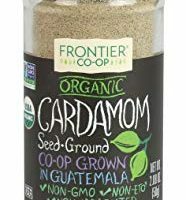 If you have trouble finding it locally, you can, of course, order it online. 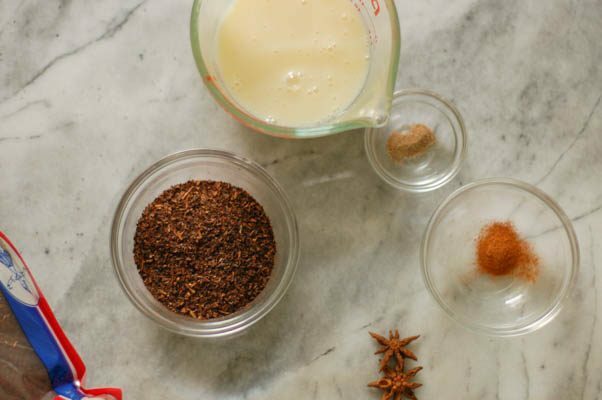 You could also substitute any plain black tea and double the vanilla extract. You wouldn’t get the brilliant orange color, and the flavor would be a little different, but it would still be good. If you freeze these in non-traditional popsicle molds such as shot glasses or dixie cups, make sure to let them partially freeze, about 1-2 hours (depending on the size of the molds and your freezer) before adding the sticks. You want the mixture to be frozen enough to keep the sticks in place. 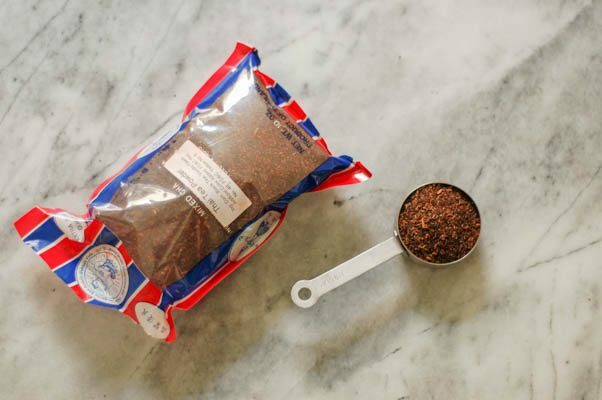 In a small saucepan, add the tea leaves and spices to the water and bring to a boil. Immediately remove from heat and let steep for 5 minutes. 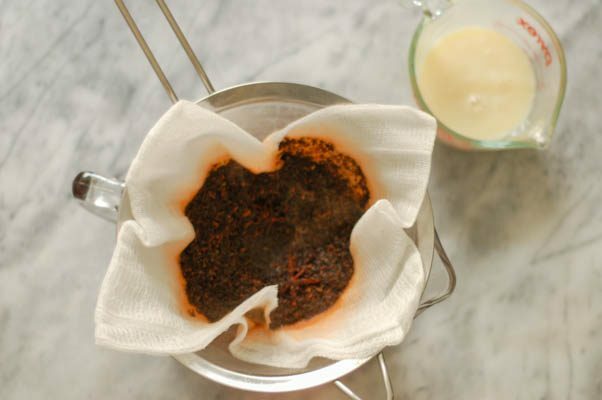 Strain through a fine mesh strainer lined with cheese cloth (you could also use a coffee filter) and discard the solids. 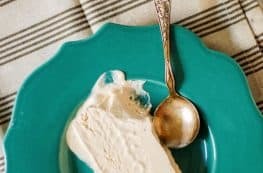 Stir in the sweetened condensed milk and vanilla extract. Refrigerate mixture until no longer warm to the touch, about 1 hour (up to a day is fine). Pour into popsicle molds, add lids and popsicle sticks (see above if using unconventional molds on when to add sticks) and freeze until solid, 4-5 hours depending on the size of the mold. 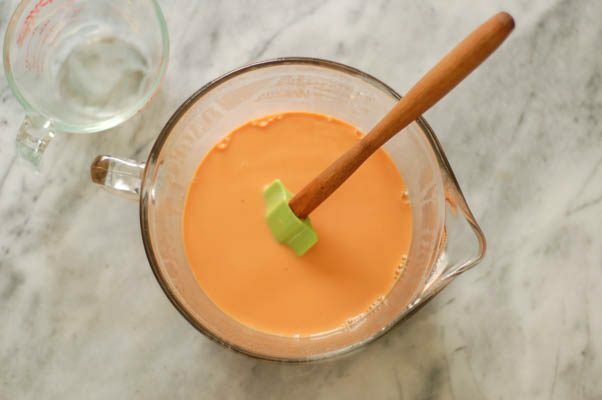 If you have extra, freeze it in an airtight container and blitz it in the blender for a little Thai iced tea milk shake.